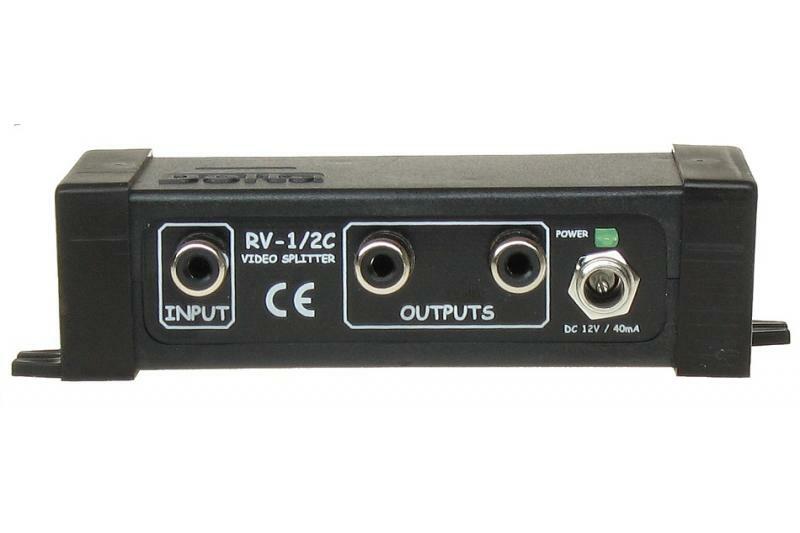 The TR2P2AU Transmitter/Receiver permits the transmission of video & audio signals from two cameras - by twisted pair cables (usually UTP cable). 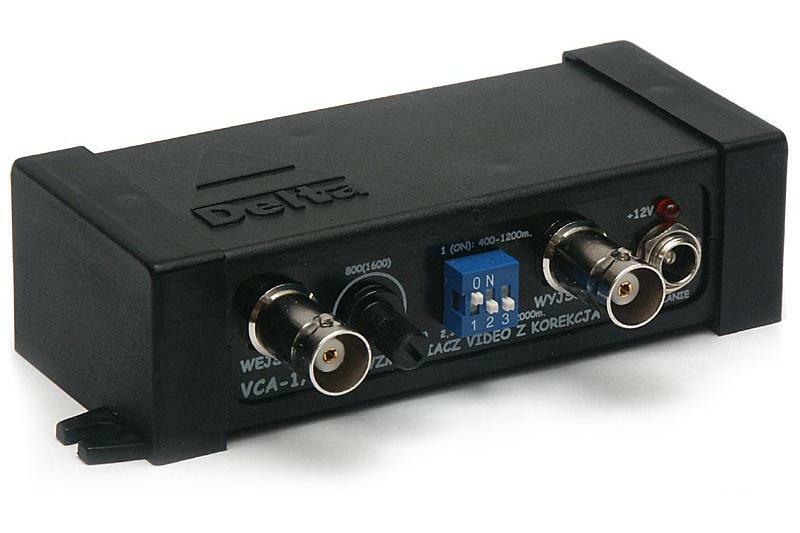 For the video signals the device adjusts 75 ohms coaxial cable impedance to twisted pair cable impedance. 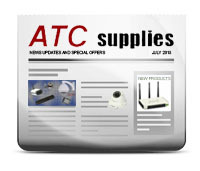 It guarantees video signal transmission up to 400 meters. 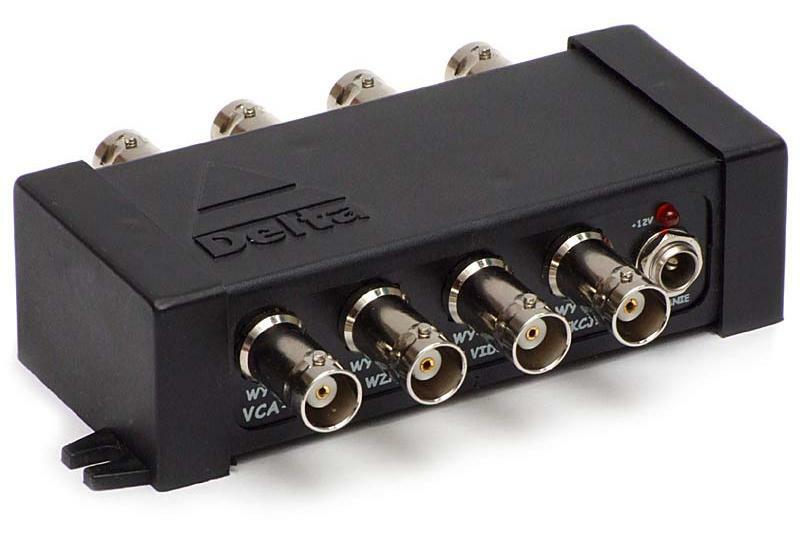 For the audio signal the device adapts 600 ohms microphone impedance to twisted pair impedance. 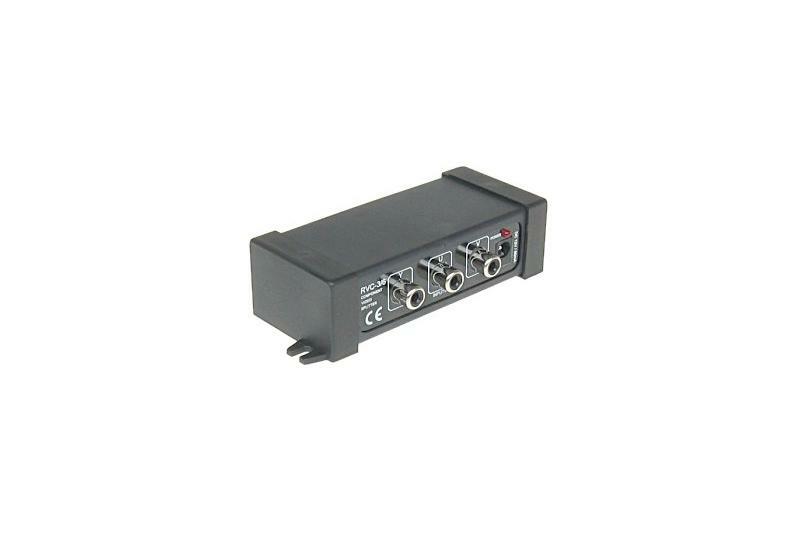 It guarantees audio signal transmission up to 1200 meters. The unit is a passive device (no power supply needed). 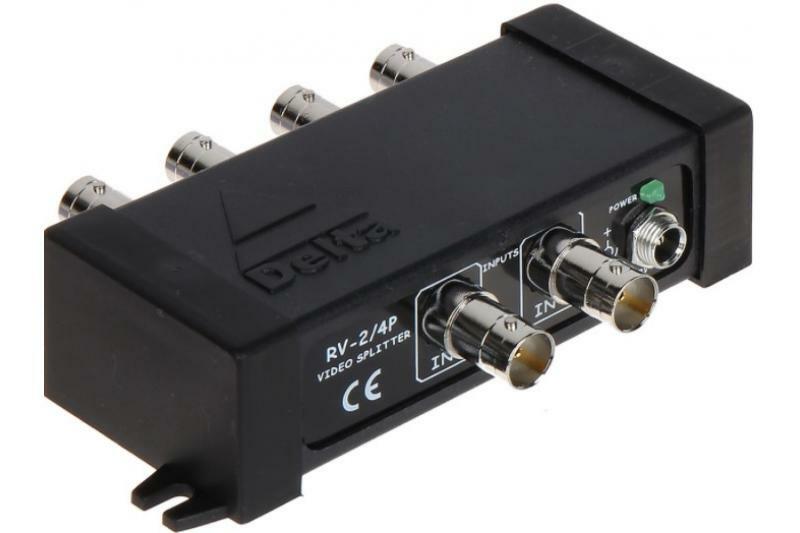 Two devices need to be used for complete channel transmission. One of them works as a transmitter and the second as a receiver. 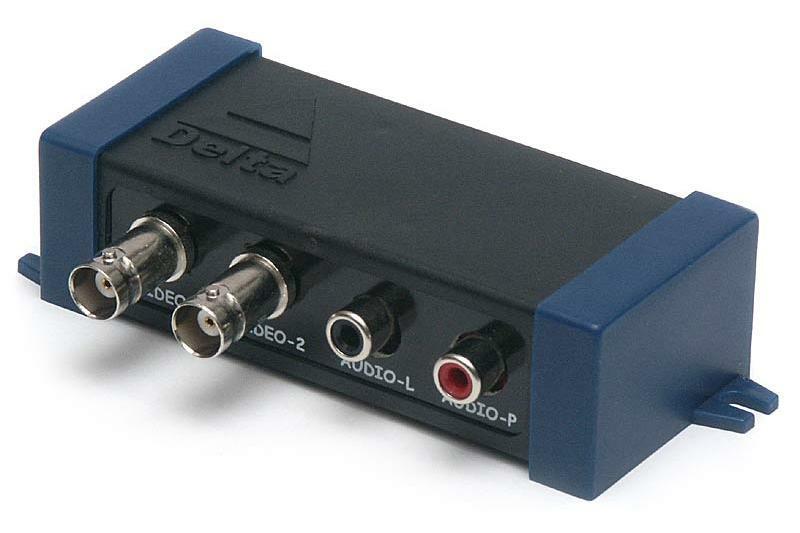 Audio Insertion Loss for 1200 meters (two devices line) is 6 dB. Audio-Video signal transmission by twisted pair cable is cheaper than transmission by coaxial cable, and assuring good quality because the signal is transmitted differentially. It means satisfactory reduction or even elimination of interferences.